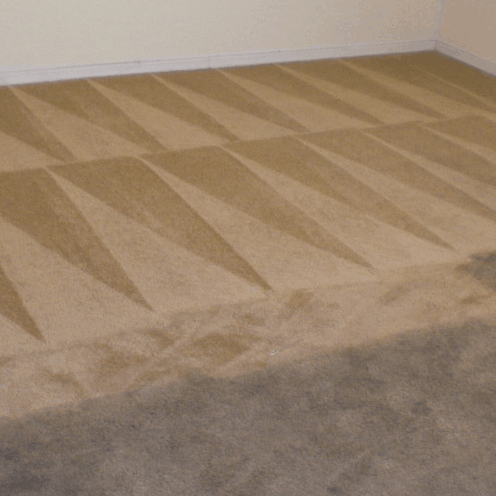 It is hard to keep your carpets in tip-top condition and they will over time become soiled and stained. 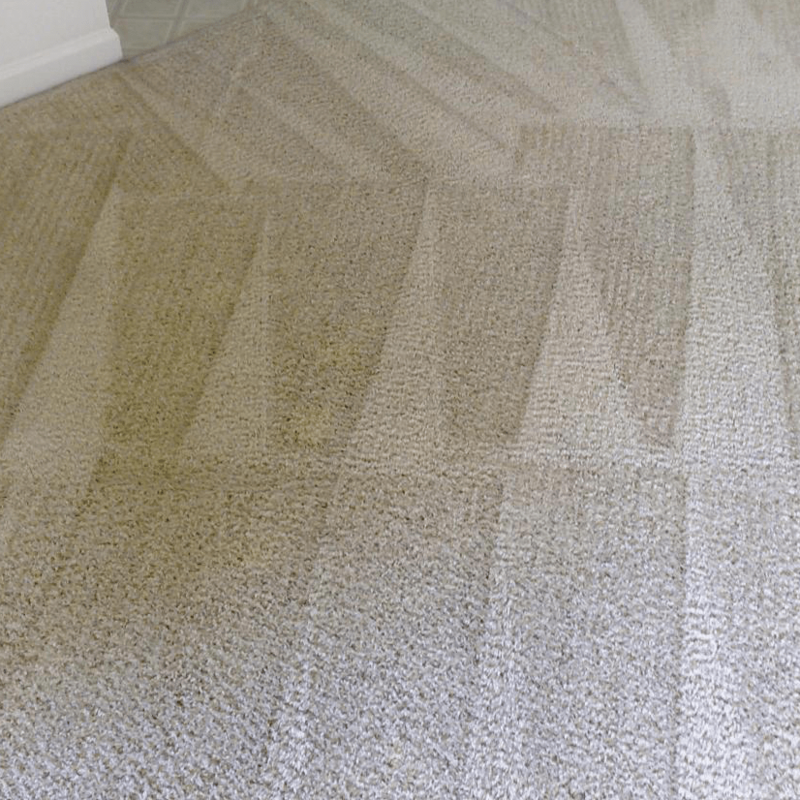 If you want the rooms in your property to look their absolute best, it makes sense to get your carpets cleaned by a professional company that uses the best machinery and cleaning products. AAAClean is one of those companies; we are an established business that will always offer the highest quality carpet cleaning Little Chart. 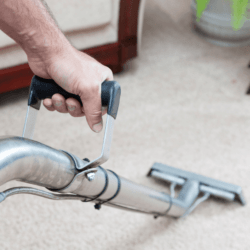 Our cleaning operatives can clean all types of carpets, rugs, upholstery and curtains found in domestic and commercial properties because they are skilled, experienced and passionate about their work. It also helps that our Little Chart carpet cleaners only ever use hot water extraction (HWE) machines and high quality cleaning solutions. Our cleaners will never cut corners and they will always try to surpass your expectations. 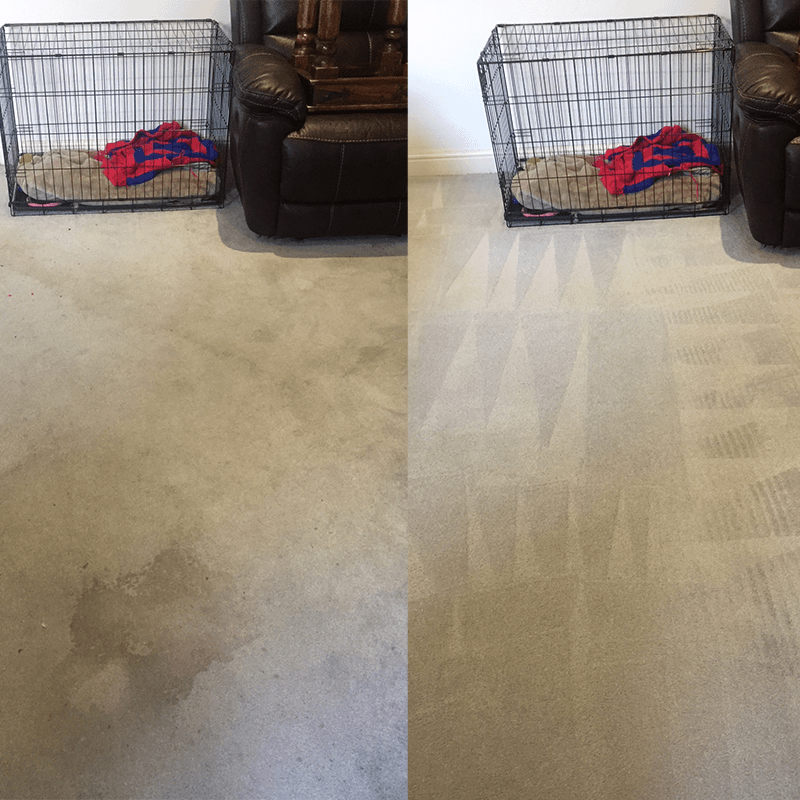 Do not worry if your carpets are heavily soiled and stained, because AAAClean can restore them to their former glory. 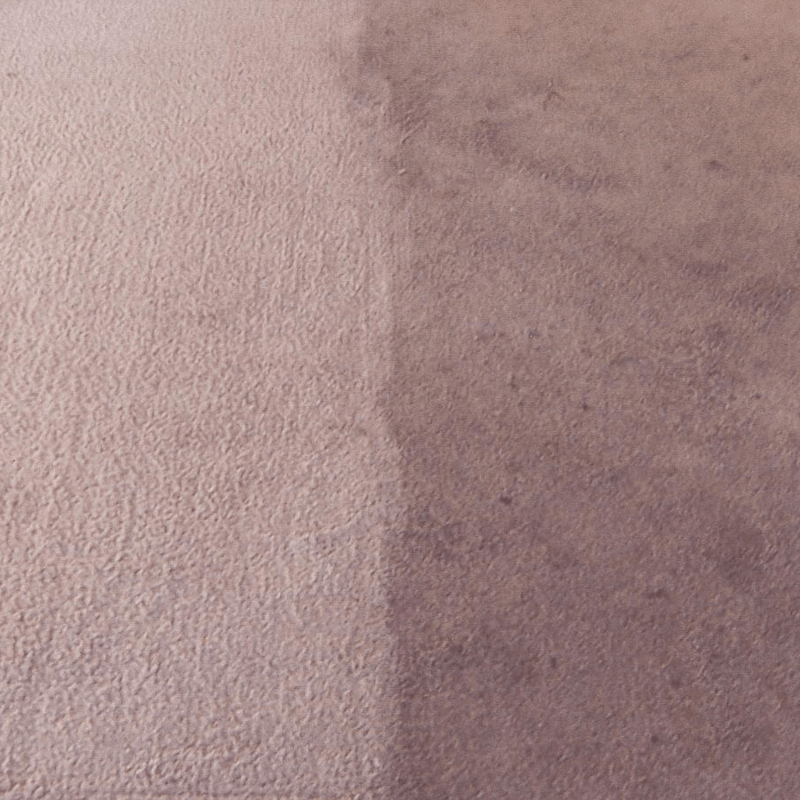 Book an appointment and we will send a Little Chart carpet cleaner to your property and they will deep clean your carpets and leave them in stunning condition. 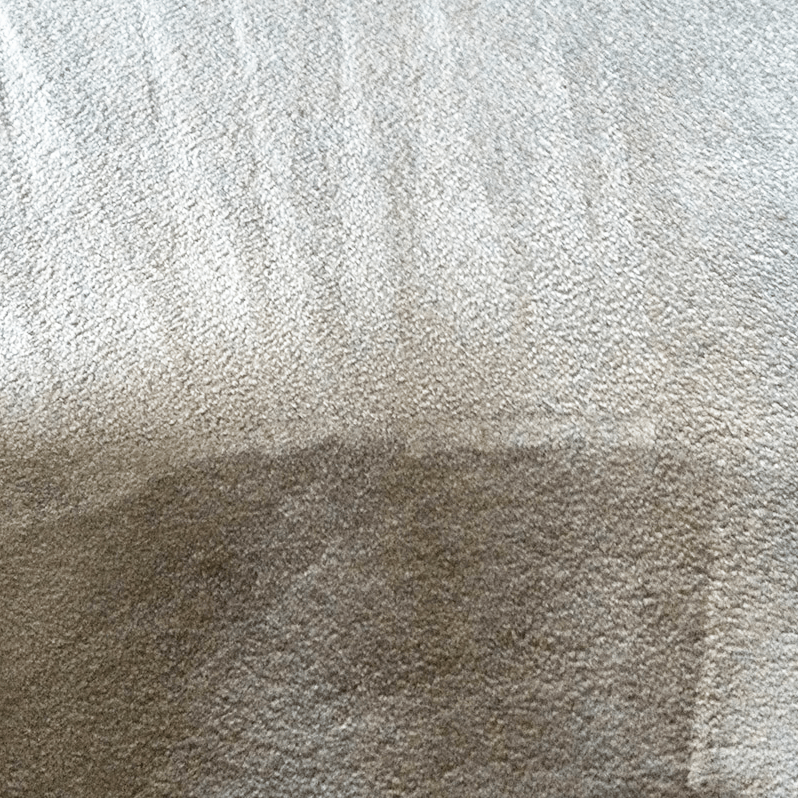 Bad odours can be removed with sanitisers and deodorisers and a stain protection treatment can be added to protect your carpets going forward. 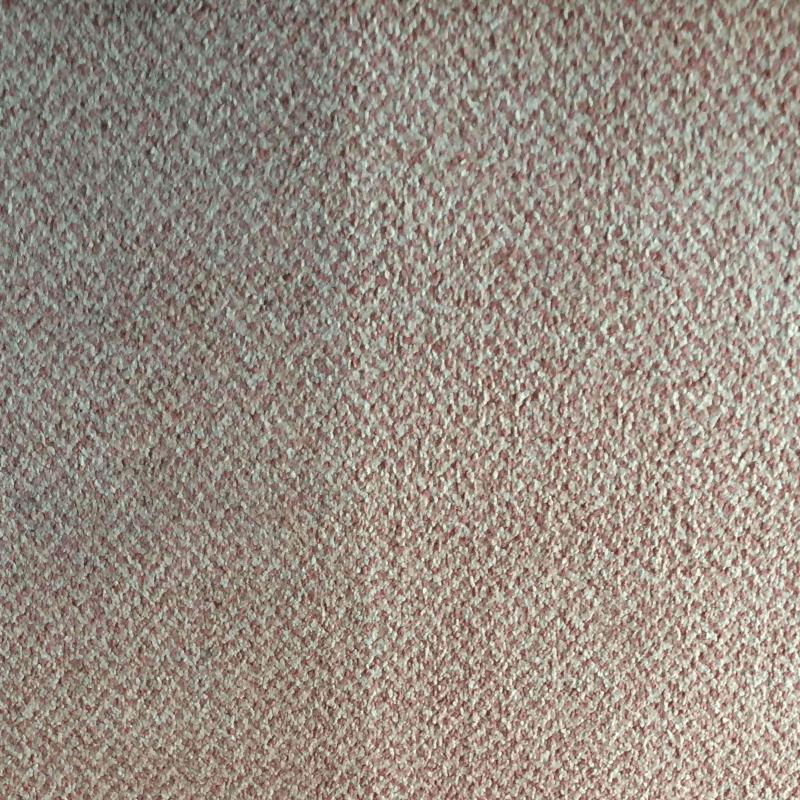 If you require high quality domestic and commercial carpet cleaning Little Chart, contact AAAClean today on 0800 023 5205 for more information and to book an appointment. For domestic carpet cleaning, you can book online, select the services you want and pay now or later. Our cleaning operatives are available all year round and ready to work at a time that suits you; they can also work on a 24-hour basis for emergency and commercial work.